OKCTalk has learned that initial talks have commenced to bring the legendary company to an area near Memorial Road, most likely in or near the Chisholm Creek development located between Pennsylvania and Western Avenues on the south side of Kilpatrick Turnpike. 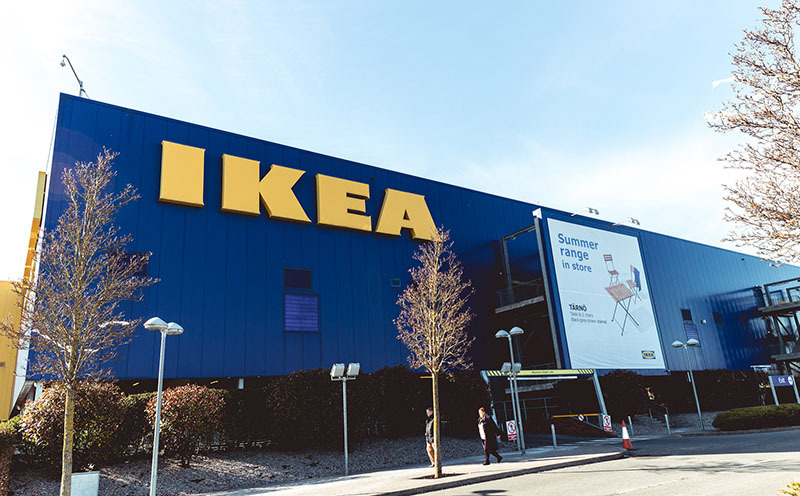 A typical IKEA store is a distinct blue and yellow – the national colors of Sweden – and comprised of approximately 300,000 square feet. 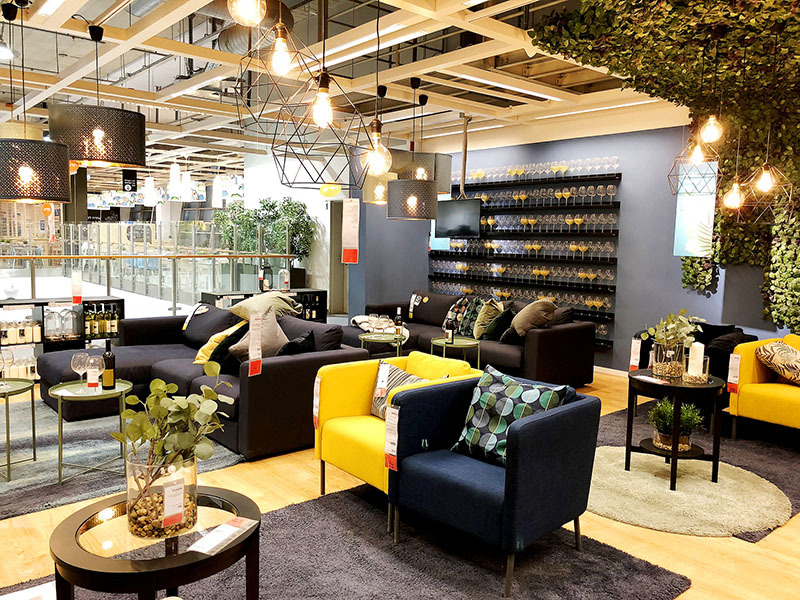 In the customary two-story layout, shoppers enter on the second level and follow a counter-clockwise route through an extensive showroom of furniture and home accessories. Located on the first level are a market hall, self-serve warehouse area and checkout. 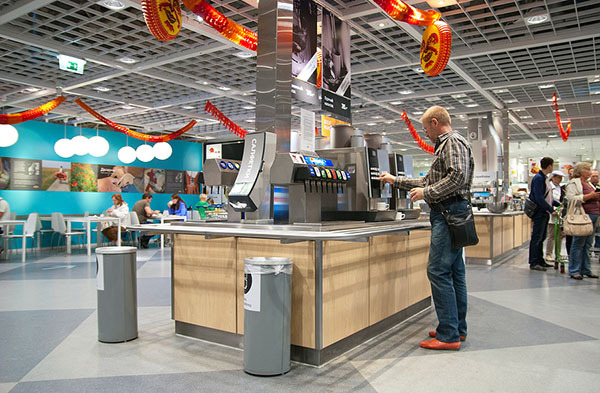 Each IKEA includes a restaurant serving local cuisine and beverages along with traditional Swedish food including their famous Swedish potatoes and meatballs. Almost all of IKEA’s furniture is designed to be assembled by the customer, which the company claims to reduce costs and increase value. Most items have one-word Scandanivian names. The nearest store to Oklahoma City is located in Frisco, Texas. 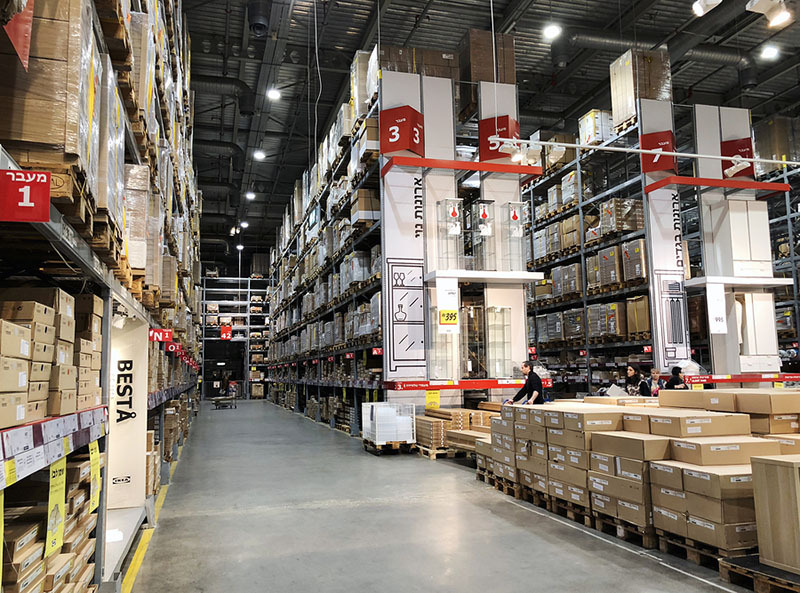 Currently, over 400 IKEAs are operating in 49 countries around the world. The Memorial Road corridor in the far north area of town continues to be the focus of many big-box retailers and new-to-market chains. 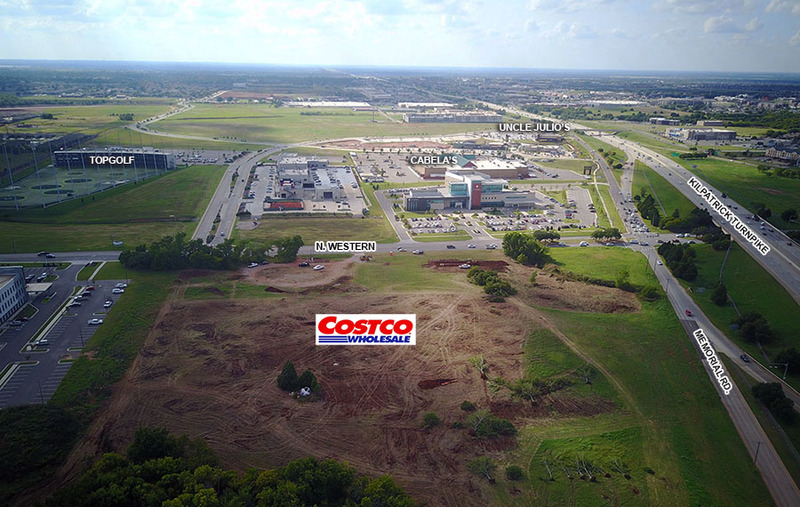 Recent additions include Von Maur, H&M, Cabela's and TopGolf, and Costco just commenced construction on the southeast corner of Memorial and Western.